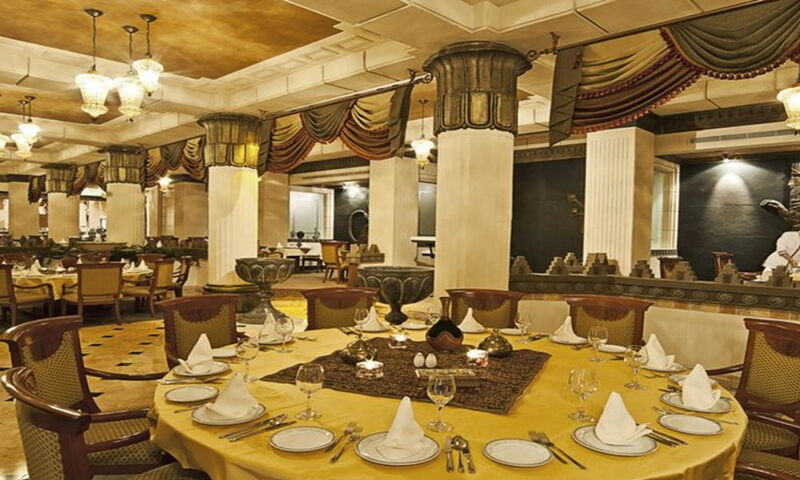 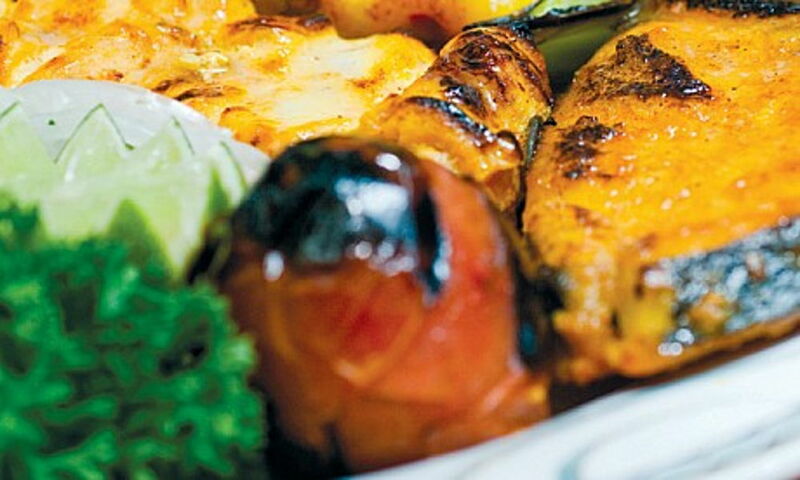 Takht Jamsheed is an Iranian restaurant located at The Gulf Hotel Bahrain. 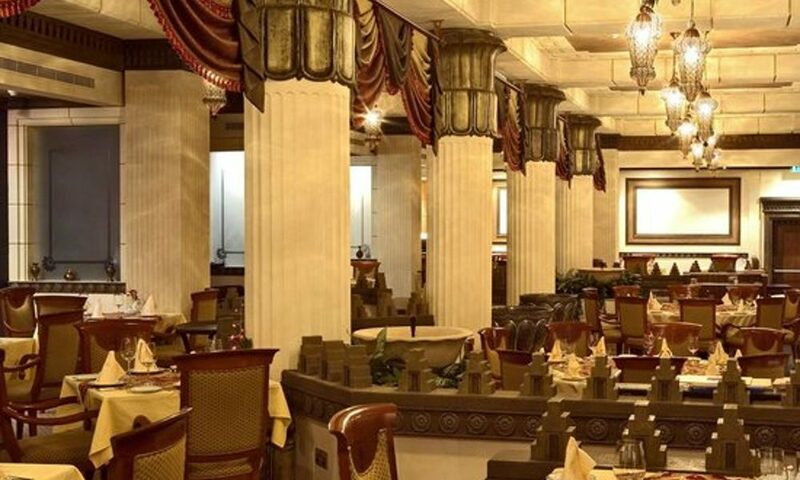 With its traditional décor and dramatic chandeliers, stunning shields and swords and imperial vases, you’ll find yourself in awe. 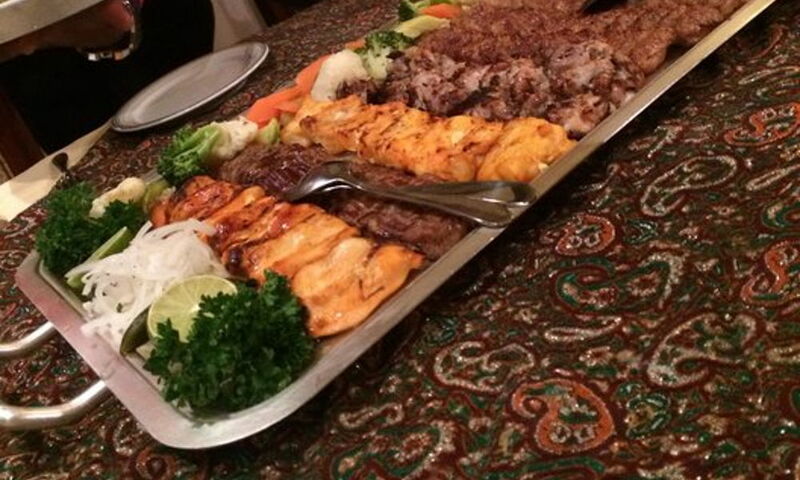 Diners can tempt their taste buds with an array of dishes created by a talented all-Iranian team, which is headed by Chef Hussain.